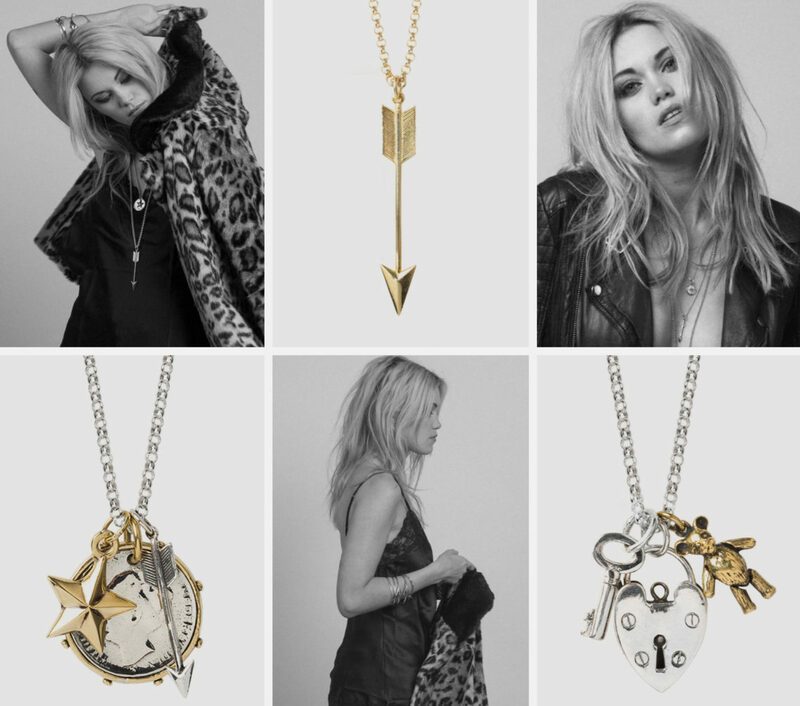 Welcome to Tilly Sveaas Jewellery! So, here it is – the first blog on my newly branded website!!! The metamorphosis from Silver Service to Tilly Sveaas Jewellery has been such an incredibly exciting experience, delivering a whirlwind of emotions – anxiety, pride and trepidation. I have loved and nurtured Silver Service for nearly 20 years, but the time seemed right to step it up a bit – to elevate the brand to a new level – and there seemed no better way of making this happen, than by putting my name to my work! I’m very lucky to love what I do and have had the pleasure of meeting some awesome people along the way. But I wouldn’t be where I am today without the loyalty and support of my customers and suppliers. Thank you! So here we go. Tis done! Please spread the love and tell all your friends. I am also so excited at last to be able to have GOLD on the site. For years I have been asked for gold chains, so here we are! Silver Service Featured in Vogue Italia!